We are open today (Friday 4/20) till 8pm! LA Yarn Crawlers!!! Come PARTICIPATE in the Customer Fashion Show!!!! Arrive early (2:30ish) to get your place in the fashion show!! 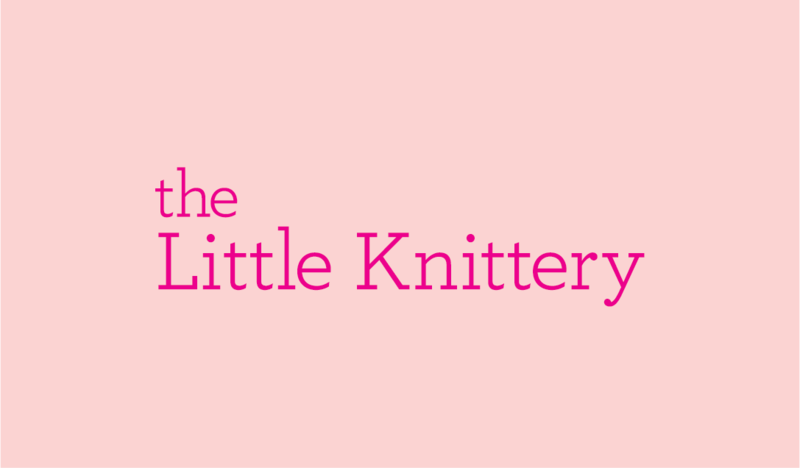 Super Sponsor NORO YARN is hosting a Fashion Show at The Little Knittery for this years LA Yarn Crawl!! Show off your 2018 NORO YARN new creations!!! (Get a free skein of Noro (pick from Taiyo, Silk Garden, Kureyon, Shinryoku, Mirai and more!) just for participating in the NOROYARNS Customer Fashion Show!! • Best made as a gift, BUT kept it for yourself. Copyright © 2018 The Little Knittery. All rights reserved.